Here's some good news if you were hankering for a little early-2000s electronic-scream-rap-metal to get you through the day. 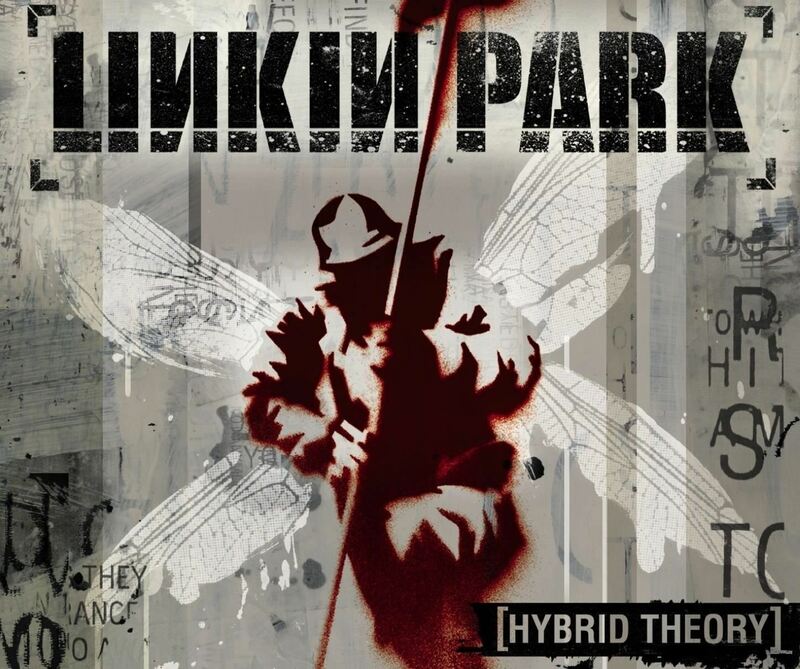 Linkin Park's debut release, Hybrid Theory, the 48th best-selling album of all time, is available for free on the Google Play Store. Hate to break it to everybody abroad, but it looks like the album is free only to users in the U.S.
You'll still have to enter your credit card information to get the download (unless you've already linked one to a Google Wallet account). That's just the way that Google processes it, but you won't be charged. I'd offer you some insight into the best tracks on here, but I only made it four minutes and 56 seconds into my listen. Singles released from the RIAA Diamond-certified album were "One Step Closer," "In the End," "Papercut," and "Crawling," so you could start there. Or just watch this. It'll sum the whole thing up in four minutes.